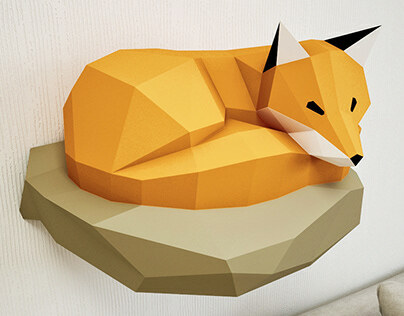 DIY Papercraft Fox. 3D sculpture template. 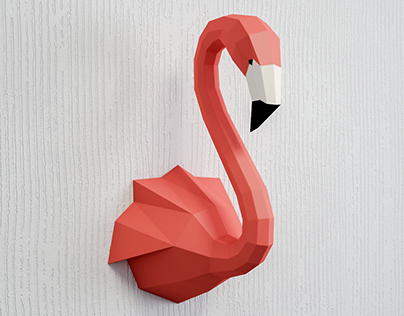 How to create 3D paper sculptures with your own hands?